3 Bedroom Mobile Home For Sale in Northampton for Asking Price £23,000. 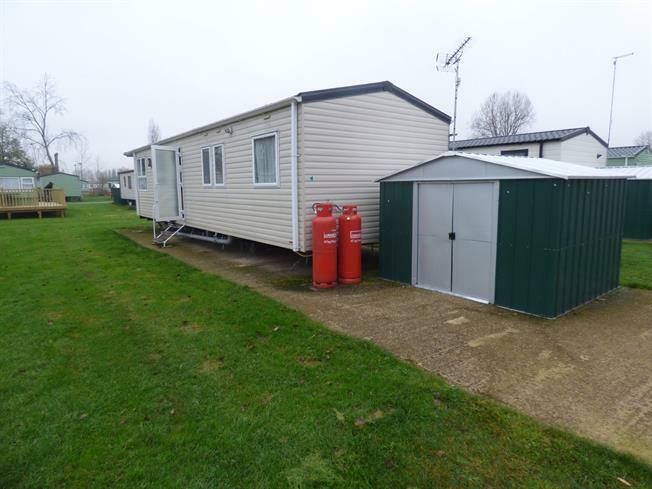 Perfect for mortgage free living, this three bedroom mobile home is a must see for anyone looking to move to the popular Billing Aquadrome site. The home is set in a quiet area of the site, and comprises of in brief - lounge, kitchen, three bedrooms, bathroom and a separate WC. The home is offered with no upper chain, and early viewing is highly recommended.